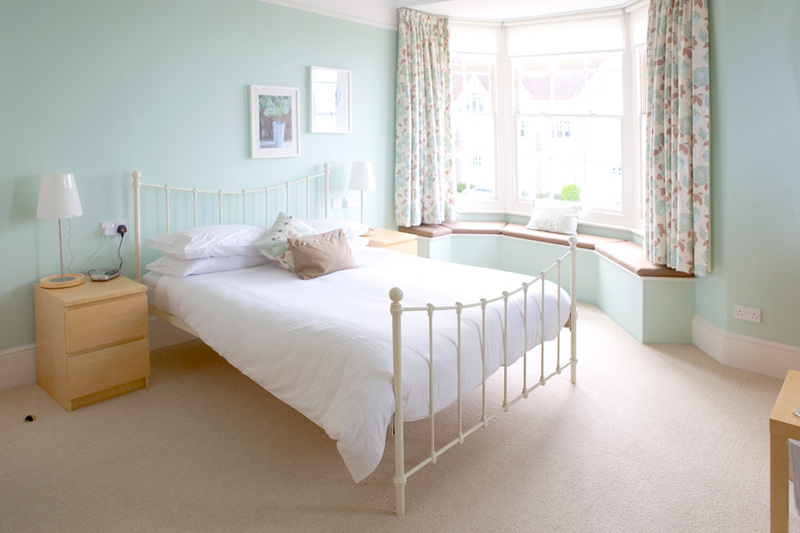 Oak and Glass is a luxury bed and breakfast on the famous seafront in Weston-super-Mare, near Bristol in the UK and is owned and run by the Hunt family. Just a 15 to 20 minute leisurely walk down the promenade to the centre of town, we are located at the quieter end of the seafront. 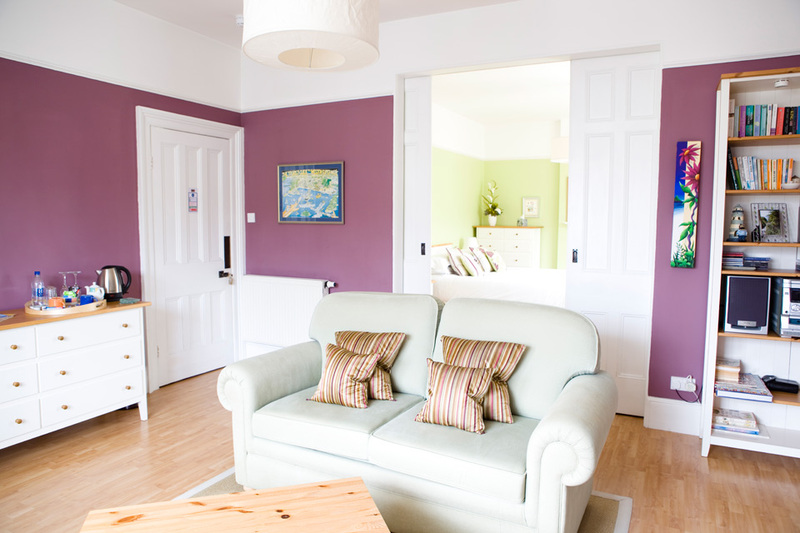 All our rooms boast sea views, clean modern decor, free wifi and either private or en suite bathrooms. 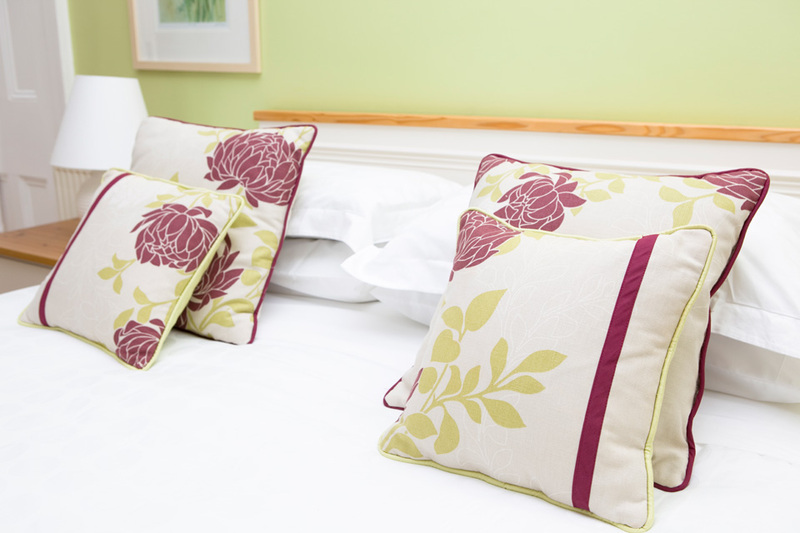 Your hosts have been in the hospitality business for many years, so whether it’s a short stay for business, or a longer stay for pleasure they look forward to welcoming you in to their home. © 2019 Oak and Glass, Bed and Breakfast in Weston-super-Mare, near Bristol, UK. All Rights Reserved.